Pre-order our educational videos & receive an email when they’re ready for purchase! A look at how the wage gap takes shape for freelancers in the music industry, and how to counteract it. Thank you for supporting our newest project! 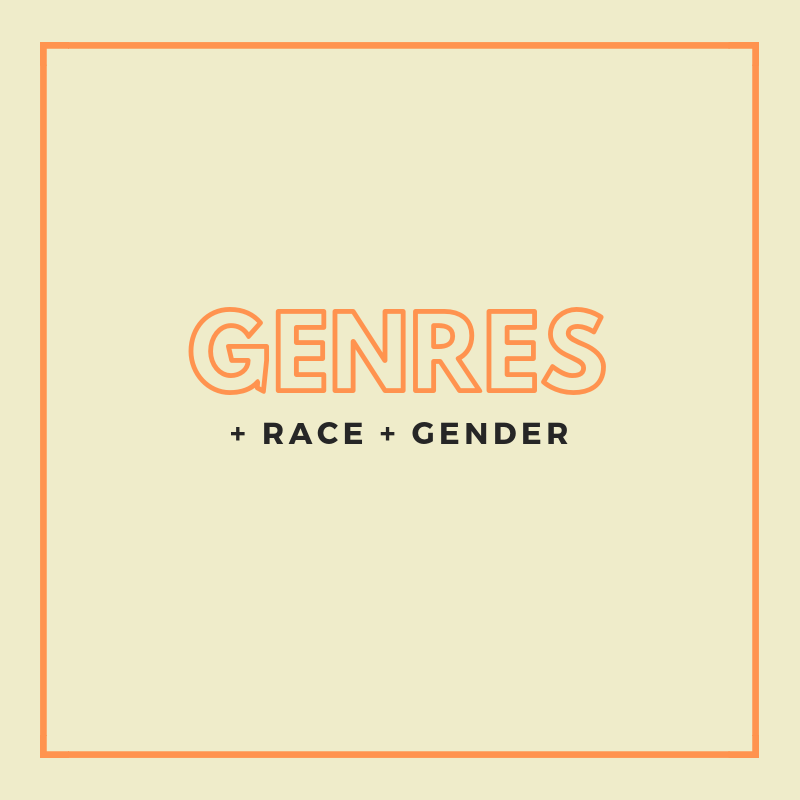 Learn how bias towards social identity can influence commercial viability within genres. Thank you for supporting our latest project! Understand the safety concerns that are associated with the most lucrative revenue stream for musicians. Learn boundary-setting with media outlets and how to respond to questions that have sexist undertones. Each video is hosted by an artist or music professional that has overcome the topic at hand. We’re sharing their stories and strategies with the next generation. We want to help you make more money and live off the talents you’ve worked so hard to cultivate.